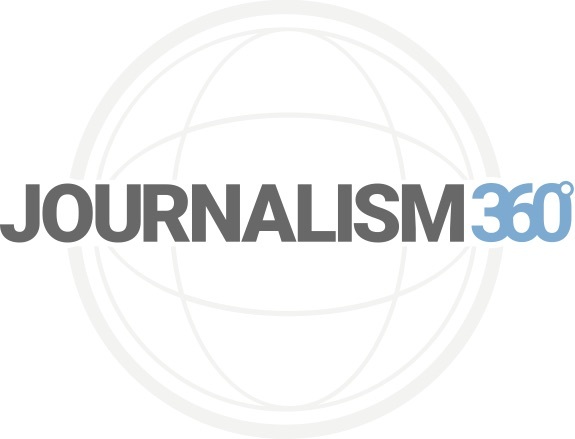 Journalism 360 is an initiative of the Knight Foundation, Google News Initiative and Online News Association to accelerate the understanding and production of immersive storytelling in news. This newsletter is a biweekly digest of stories and resources from the immersive journalism space and announcements about Journalism 360. Provide your email below to receive the newsletter. Additional information you share will signal your interest in being part of the Journalism 360 community and help us understand the community at-large. You can change your mind at any time by clicking the unsubscribe link in the footer of any email you receive from us, or by contacting us at support@journalists.org. We will treat your information with respect. For more information about our privacy practices please visit our website. By clicking below, you agree that we may process your information in accordance with these terms.